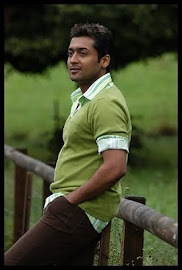 Surya is busy working on his upcoming film Singam 2 (sequel to his hit film Singam). The actor was recently quoted in an interview that this action film directed by Hari was the best film of his career in the action genre. The actor is also happy with the way the scenes shot in South Africa have come out. The Singam star is quite confident that the scenes involving him would impress every one.